JetBlue is set to decide on whether to acquire a number of A321LR aircraft from Airbus. 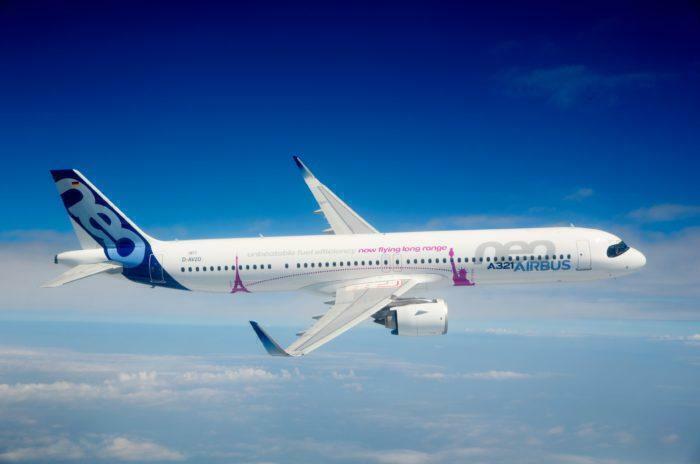 While the airline has ordered A321neo aircraft, it has the option to convert these to the long-range variant of the aircraft. Additionally, while the A321neo could operate some European services, it is unlikely that JetBlue would use these aircraft. According to a staff memo from JetBlue’s CEO, serving markets like London would require a longer range aircraft. While the decision is due this year, we don’t know exactly when. Back in mid-November Simple Flying reported that JetBlue was desperate for Heathrow slots. The CEO of the airline, Robin Hayes, had told FlightGlobal: “We have to offer competitive schedules at airports like Heathrow when people will want to fly. We continue to work on that.” As such, it is entirely possible that the decision on whether to convert orders to the A321LR is dependant on gaining slots at Heathrow. Slots at Heathrow are worth an awful lot of money. A great example of how expensive the slots can be, is the sale of a Kenya Airlines pair to Oman Air, for a time of 6.30am arrival and departure at 8.25am every day, for $75 million. The carrier still has the option to upgrade the A321’s it has on order to long-range specs. Following an order made in 2016, JetBlue is set to receive its first A321Neo this year. JetBlue is expecting a total of 13 A321neos this year. Additionally, in 2020 the airline will receive another 15 A321neos, as well as their first 5 A220s. Additionally, within the past couple of hours, Airbus announced that Jet Blue has firmed its order for 60 A220-300 aircraft. 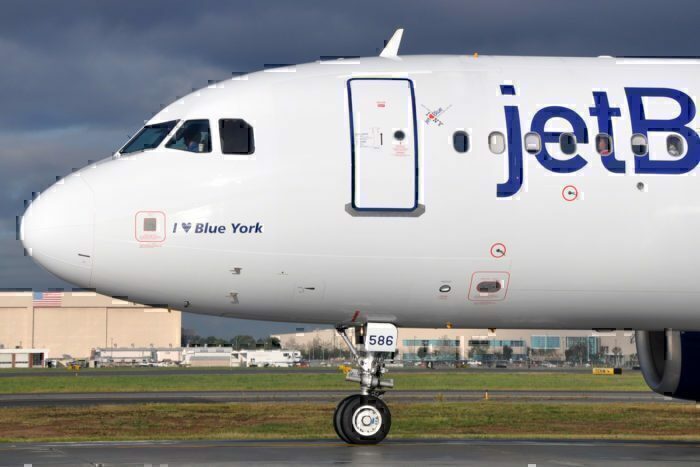 It is unclear as to when in 2019 JetBlue will decide on the LR variant of the A321, however, Simple Flying has contacted the airline for comment. Do you think JetBlue will launch London Services? Let us know in the comments down below! I believe JetBlue Airways will announce services to Europe, starting with London, depending on which London-area airport they can obtain slots at. Why else would they order the long-range version of the Airbus A321?